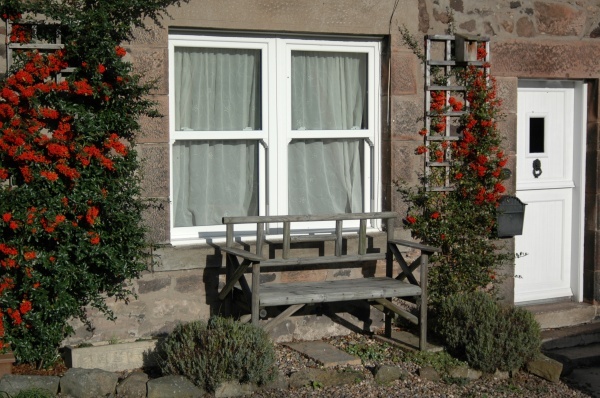 Peth Head Cottage is a traditional stone built 2 bedroomed cottage that enjoys a quiet location in the unspoilt rural market town of Wooler. 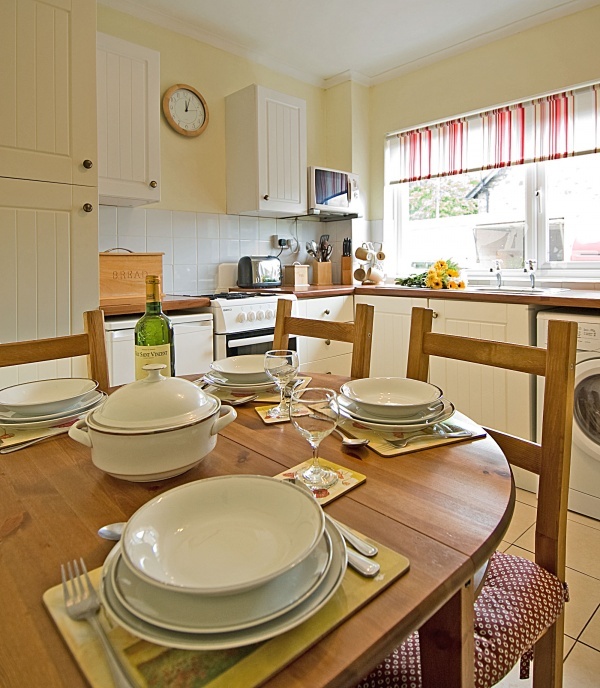 With views over the surrounding countryside it is a place people visit year after year. Recently awarded Families Welcome standard. 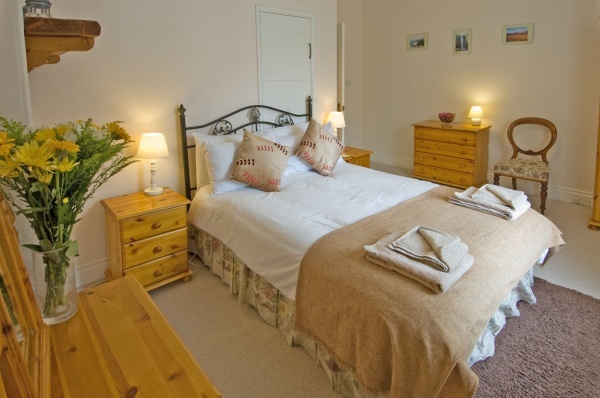 The cottage has been sympathetically refurbished to a high standard to make your stay as relaxing and comfortable as possible. 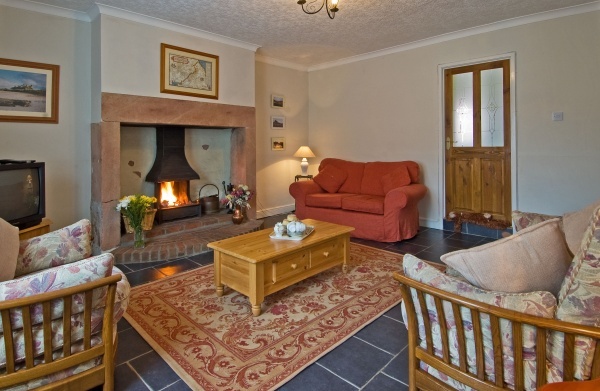 The cottage benefits from gas central heating with a radiator in every room and an open log fire to keep you warm and cosy on cold winter nights. 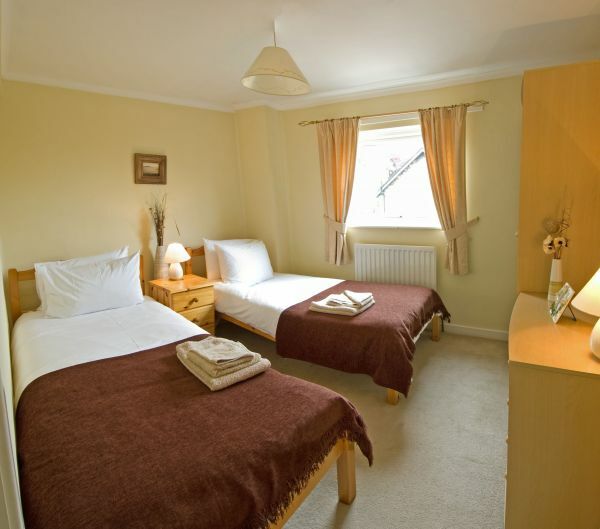 A colour TV with Freeview, video, free unlimited WIFI, automatic washing machine, microwave, telephone and many other facilities are provided to give you all the comforts of home. A welcome tray will also await you with a selection of goodies to get your holiday off to a pleasurable start. 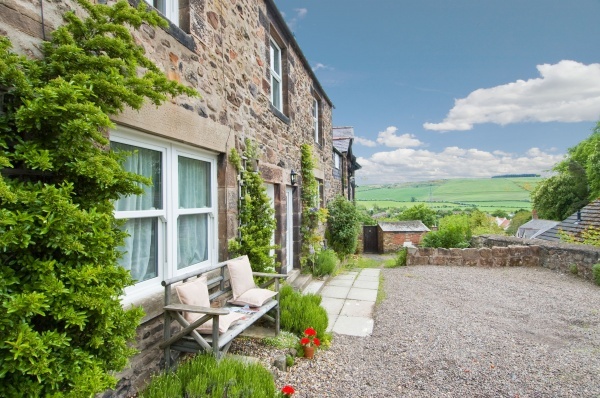 Peth Head Cottage is only a few minutes walk from the local amenities of Wooler yet the Northumberland National Park is on your doorstep. Set off for a walk from the cottage and within minutes you're in the tranquillity of the Cheviot foothills with an endless array of short and long distance walks and cycle rides to choose from. For those of you who want a less energetic holiday, within half an hours drive are the coast and castles of the heritage coastline, Alnwick Gardens and the Scottish Borders. Few experiences can compare to a boat trip to the Farne Islands or a visit to one of the area's imposing castles such as those at Alnwick or Bamburgh. 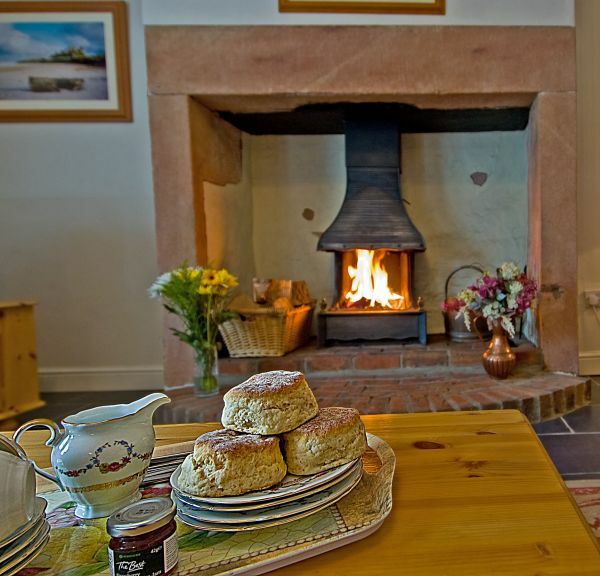 Peth Head Cottage is the ideal place to relax in beautiful accommodation and unspoilt countryside. For more information please visit our website or phone Peter or Clare for a brochure on (01670) 514900.